Hi everyone. My set time on Secret FM at The Secret Garden Party has been confirmed as 9-10pm on Saturday (25th July) UK time. If you’re going to be at the festival, why not pop down to the Secret FM studio for a boogie! 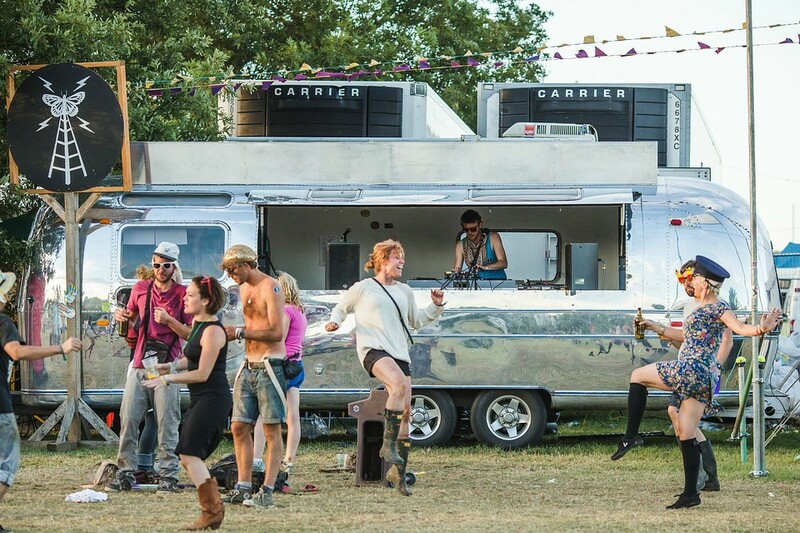 You can’t miss it – it’s the big chrome Airstream next to the Cider Barn, in the field with the ferris wheel. Come down and say hi and I’ll give you a shout out. For those of you who aren’t attending the festival, you’ll be able to tune in to Secret FM via The Secret Garden Party website. Thanks for tuning in last night. Many apologies for the technical issues at the beginning of the show. 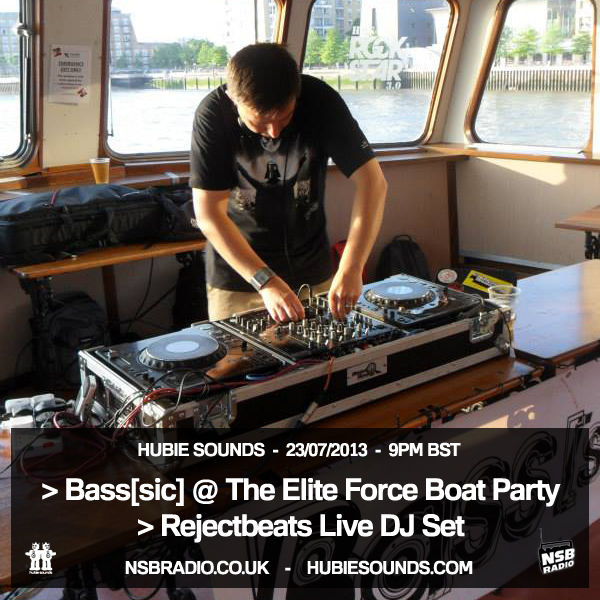 I lost about 15 minutes of broadcast time, hence the shorter run time of this podcast, but there’s still loads of exciting tuna, including Rejectbeats‘ set recorded live at last week’s Elite Force Boat Party in all its bass-heavy glory! ** Just a quick warning, I had a few futher issues with the sound at the beginning of this show – it’s starts off quietly but then gets VERY loud for a few seconds – so please make sure your volume is TURNED DOWN at the beginning! Don’t worry, it does revert to a normal volume after a couple of minutes. I hope you can tune in to the next Hubie Sounds on Tuesday 13th August @ 9pm BST – live and direct on NSB Radio!